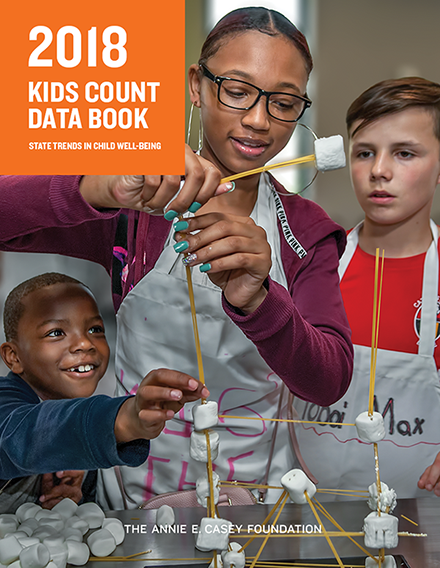 KIDS COUNT is a 29 year-old project of the Annie E. Casey Foundation and a premier source of data on children and families aimed at tracking the overall well-being of children across the nation. 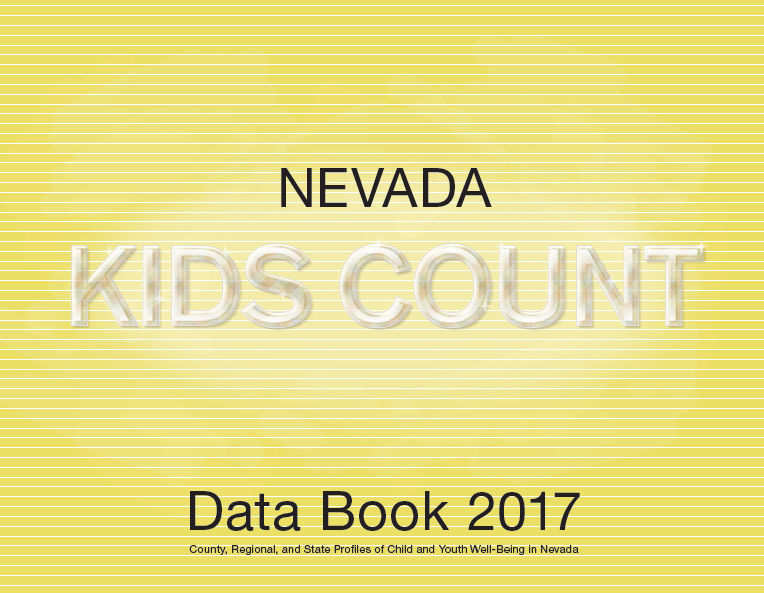 The main goal of KIDS COUNT is to provide high-quality data through the KIDS COUNT Data Center to raise visibility about children’s issues and to spark discussion about how to improve overall well-being of children. 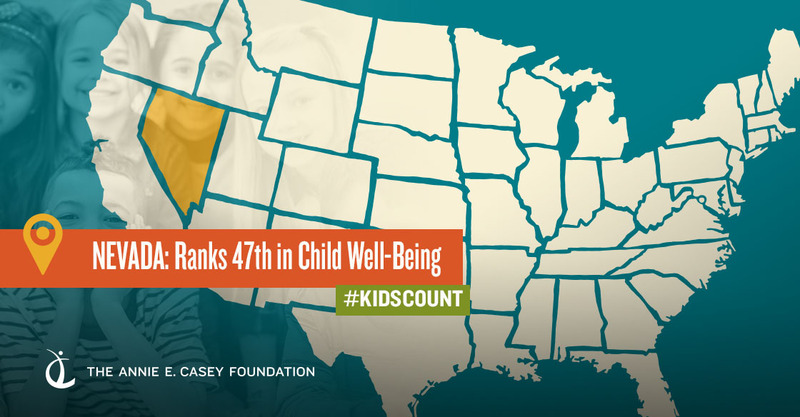 Each year, the Annie E. Casey Foundation produces a comprehensive report —the KIDS COUNT Data Book — that assesses child well-being in the United States. The indicators featured in the Data Book are also available in the Data Center. Keep up to date with issues that matter!